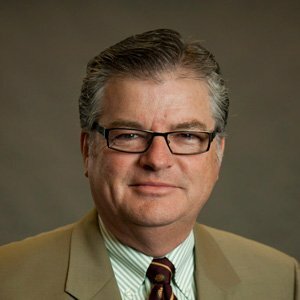 What does the Bible really say about tithing and giving? This is an important question, and every sincere Christian wants to get the answer right. Watch the video and use the downloadable study guide for personal or group study. 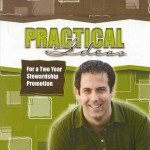 This booklet gives ideas for a two-year stewardship education plan. 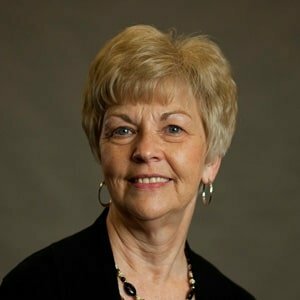 Thanks to the Cooperative Program, it’s free to Missouri Baptist churches. To order your copy, email Carla Martin. 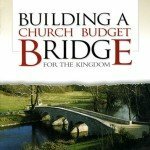 This is a straightforward guide to assist a church budgeting group in the process of developing a formal church budget. The budgeting group works through four actions: to seek spiritual direction, consult with church leaders, build congregational acceptance, and encourage personal acceptance. To order your free copy, email Carla Martin.